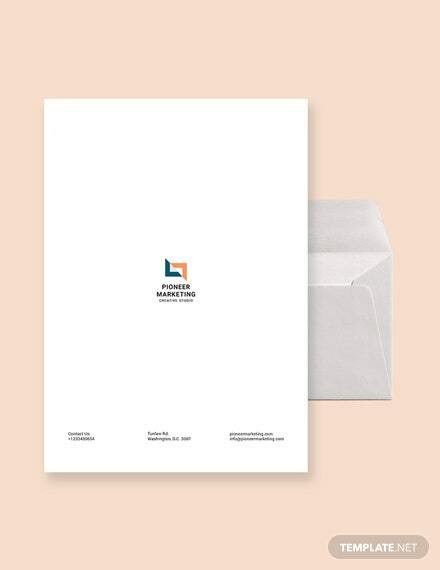 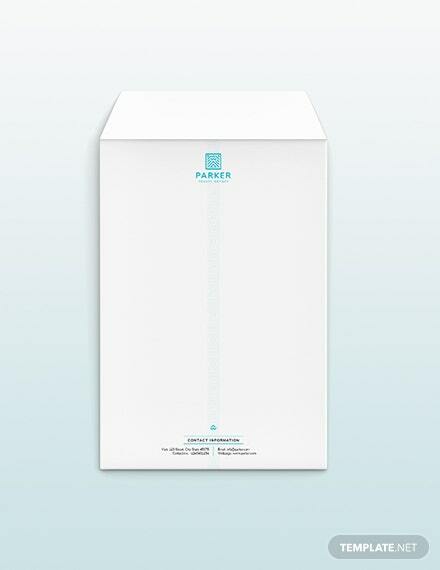 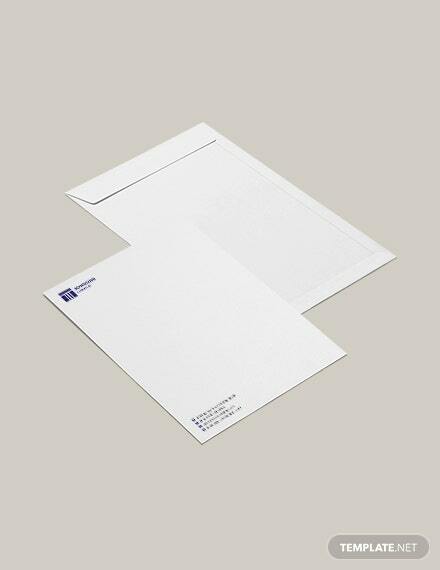 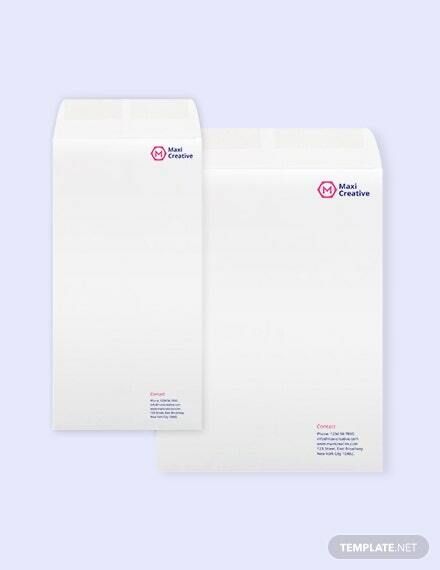 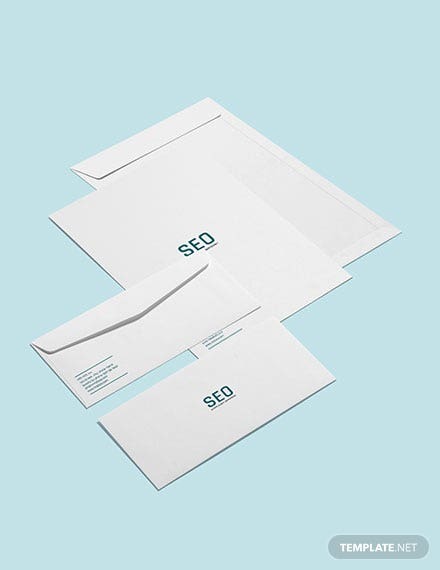 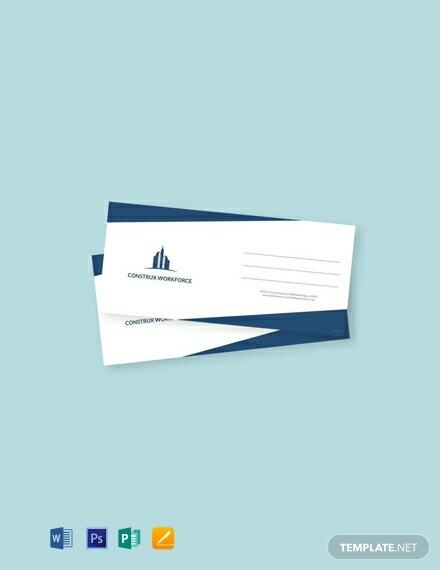 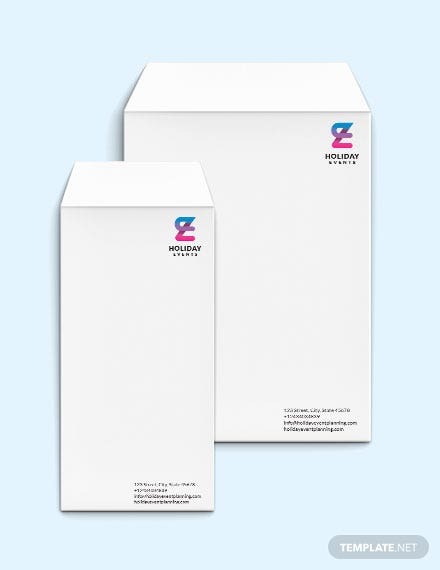 An envelope template that is perfect for your architecture business. 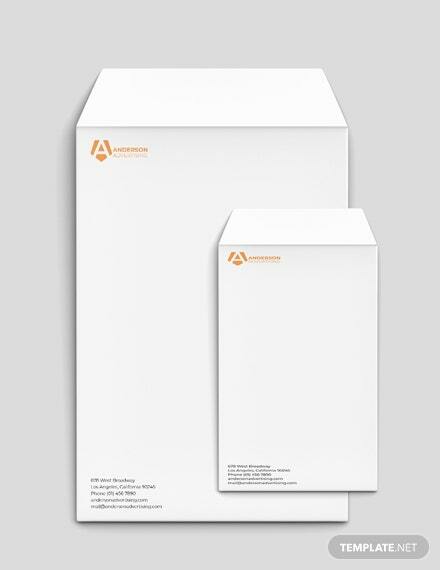 Download this for free and get to use first-rate layout and designs. 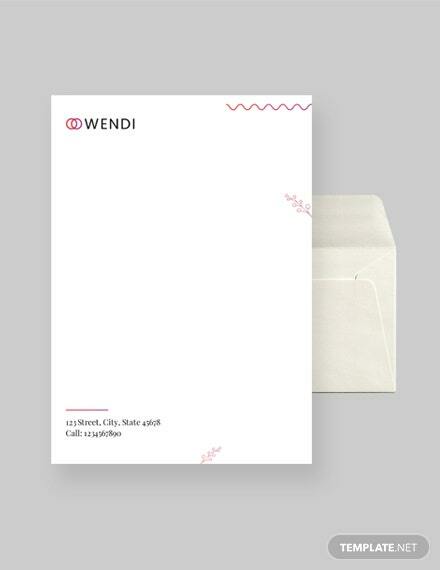 It is also easy to edit and customize with Photoshop.